Pretty much every adult regrets not sticking with some activity from childhood. 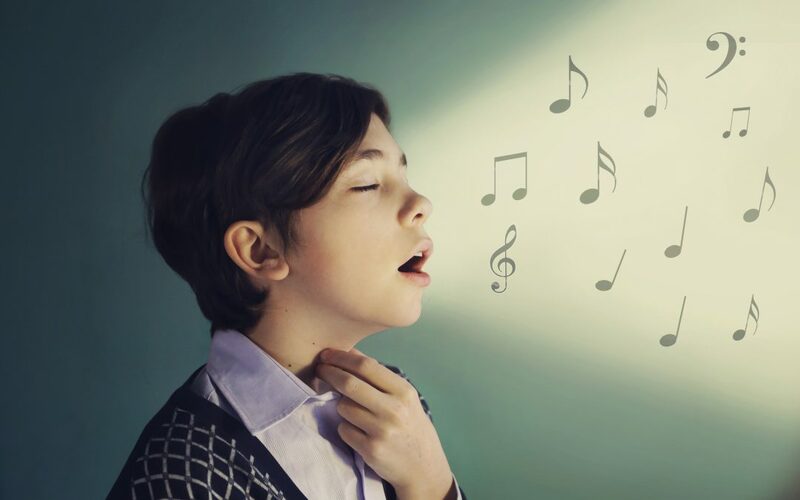 Here’s how to get your kid to stick with singing lessons! This may come as a surprise to you, but most kids aren’t exactly crazy about singing lessons. Now, some children simply don’t like singing. That’s perfectly fine — we’re not all built for it. In most cases, however, kids want to quit their lessons because they’ve hit a stumbling block. Of course, a good singing teacher will know how to choose the right methodology for your child. That said, the parents’ role in these lessons is far from insignificant. Not sure how to get your child to start enjoying his or her singing lessons? These five tips should help you out! Let’s start with the obvious one: be as encouraging as possible. If your child has expressed a desire to start voice lessons, tell them you’re proud of them. Have they been working on a song for a couple of days? Make sure to compliment them on their rendition. Why do this? For starters, most young children have an innate desire to live up to what’s expected of them. By comparison, a harsh comment or two could easily make them want to quit the lessons altogether. It’s a known fact that eating the right foods can help with singing. For instance, fruits and vegetables combat inflammation of the vocal cords. Also, non-dairy fluids will keep you hydrated, and fish helps with concentration. Now, getting your child to adopt these eating habits can prove challenging. When it comes to highly nutritious foods, however, even a little bit can make a difference. When you’re singing, you’re utilizing many different tissues and muscles to create sound. Generally speaking, kids have sensitive muscles. If they damage them, they probably won’t be too interested in voice lessons. The best way to avoid this issue would be to teach your child about good speaking habits. The rules are simple: no whispering, screaming, vocal fry, or belting. If you notice any roughness in your child’s tone, ask them to go into “low voice” mode for a day or two. Practice sessions are often a key part of singing lessons. They shouldn’t be very long — 15 minutes is fine — but they should be done daily. Your role should be to make your child feel comfortable with these sessions. Set a timer, remind them about warm-ups, and give them as much privacy as they need. Remember, self-consciousness is a singer’s natural enemy. If your child is not passionate about music, they won’t have the motivation to keep up with their lessons. The solution? Take them to a live music experience. After the concert, ask your child which parts they liked, and which ones they didn’t like. Was the music too fast or too slow for their taste? Questions such as these will help your child think critically about music. These five tips should help you support your child in their singing journey. However, don’t forget the all-important role of the singing teacher. A good teacher can help your child with developing a singing voice in a pleasant way. Are you looking for a singing teacher? Our music school employs many talented instructors specializing in all styles of music. To find out more, contact us right here!